Knowing that I’m not the greatest writer I spent hours taking notes. Consuming articles, infographics and videos for that wisdom that defines memorable and shareable content. Now there’s a reason to get serious about writing great content for your website. Because you can skyrocket your user engagement and conversion. But how do I get started? I’m still looking at an empty blog! Most posts I found leave this part out or just say “brainstorm”. I dug deeper. I wanted to know about methods. One that is easy to start with is called “content curation”. If you haven’t heard of that, or aren’t sure, it means gathering and presenting other content that’s valuable to those you want to connect with. Hold on there, isn’t that just copying? It’s true, curation can produce low quality junk. Especially if you aren’t doing your own research or only using it as a marketing tool. But yet, it will get your ideas flowing when searching for the “conversation” you need to have to start writing original material. 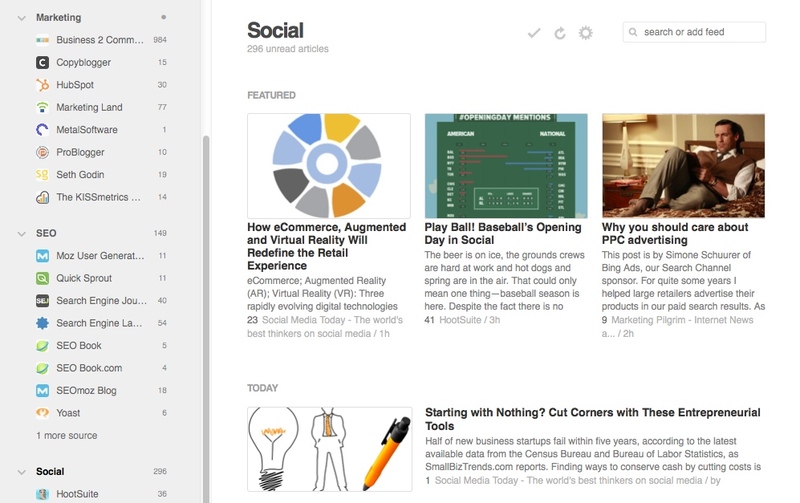 Feedly allows you to gather and organize content form 1000’s of different websites. It presents it in a way that you can quickly scan and filter exactly what you’re looking for. 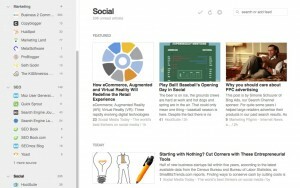 Great if you have a good list of blogs you frequent. 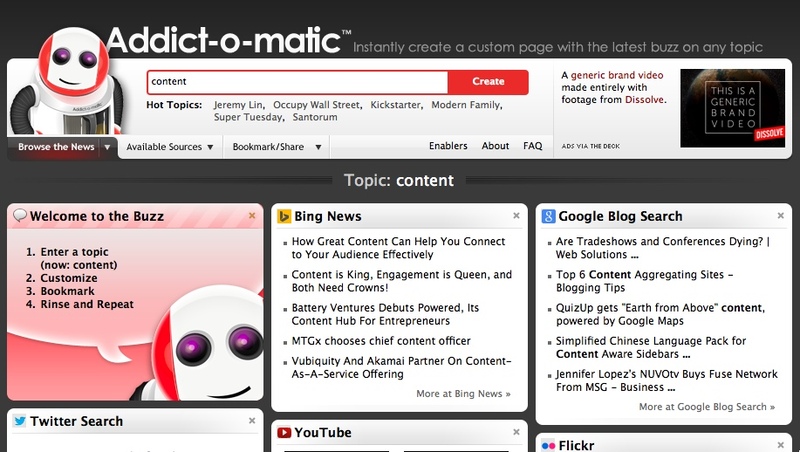 Addict-o-matic allows you to “instantly create a custom page with the latest buzz on any topic”. I’ve found it great for discovering new places to gather ideas. 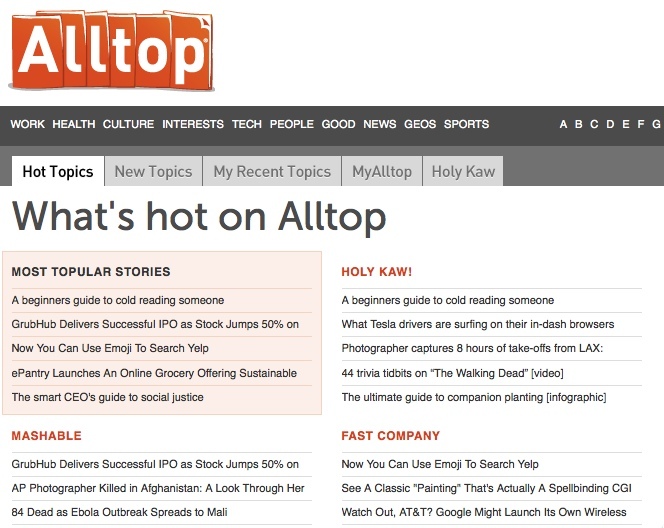 AllTop is already populated with top blogs and categories. It’s easy to find new blogs and content sources you may not have heard about. 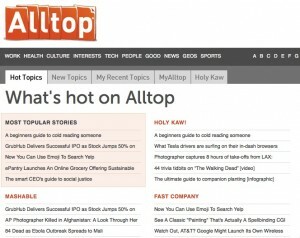 The only caveat is that you can only add blogs to your feed that are already on AllTop. 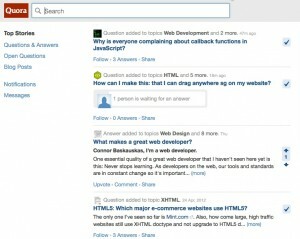 Quora allows you to find questions and answers related to your niche. 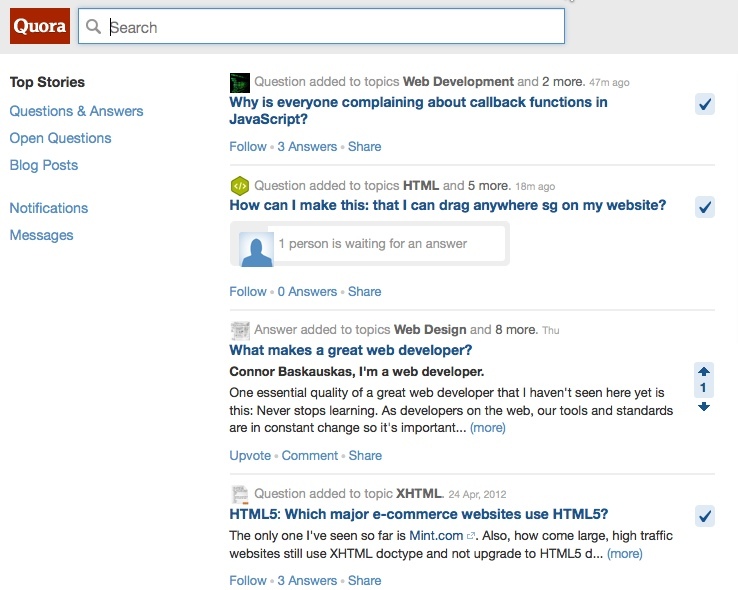 This is a good way to find ideas for posts that solve some problem for your customers. 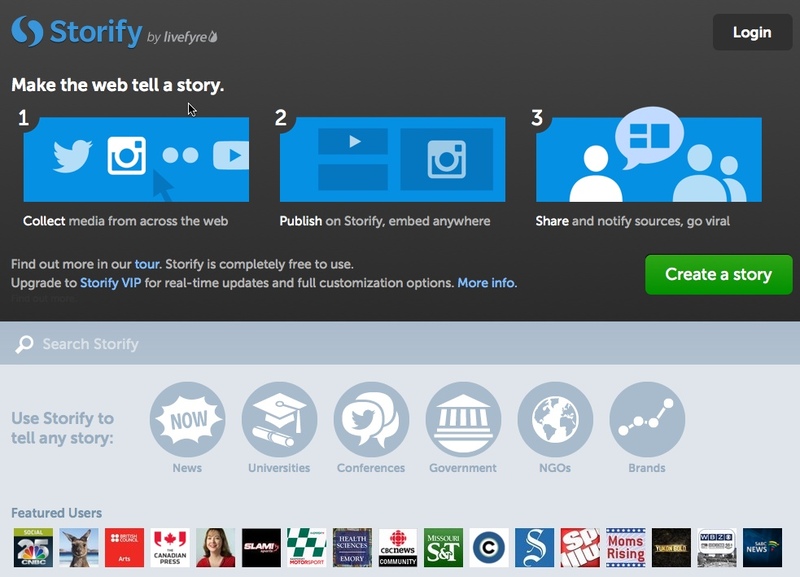 Storify lets you gather and create your content from within their interface. Once you’ve gathered some ideas it’s time to focus on writing something good. 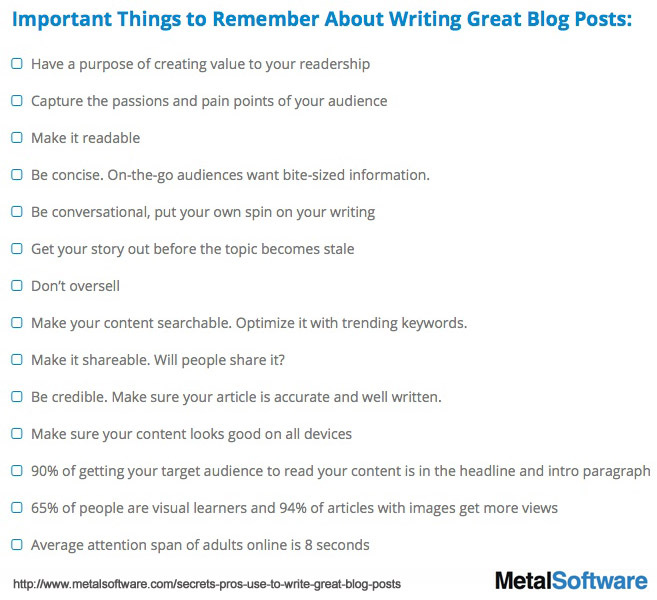 I have put together a content marketing checklist below. It includes some tools and tips to help guide your next article. 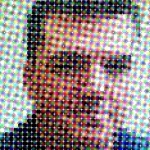 Find the gaps: What are my current efforts? What is my competition doing? Demographics: Who are my target audience? Find Your Conversation: Ask your circle of friends, family, colleagues. Call and email them. Choose Your Social Media Targets: What platforms are going to give you the best exposure? 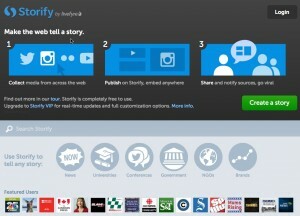 Facebook, Twitter, Google+, LinkedIn, Pinterest, Instagram or Other? Create an Editorial Calendar: You need to plan your content schedule according to your goals and stick with it. Be concise. 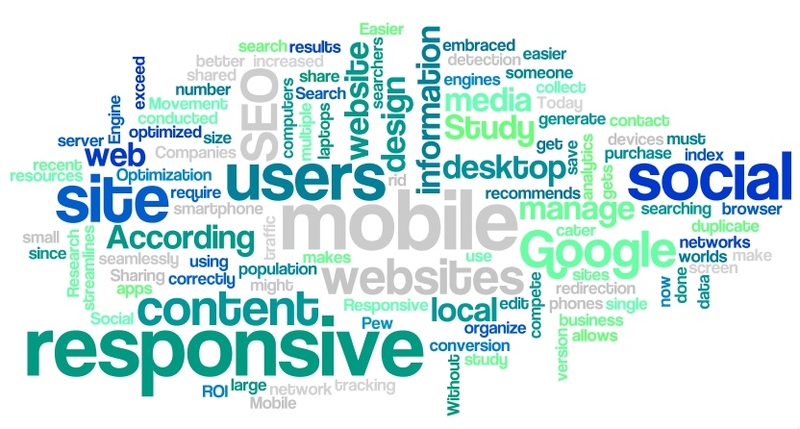 On-the-go audiences want bite-sized information. 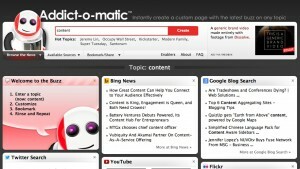 Make your content searchable. Optimize it with trending keywords. Make it shareable. Will people share it? Be credible. Make sure your article is accurate and well written. I read a blog post this morning from an author of a book about visuals used in content marketing. It was packed with tips about the importance of including images in your content. It had one worthless image in the post. Oops. We all really need to start practicing what we preach. It obvious writing good content on a consistent schedule is a major challenge for everyone. You’ll always have times where the words just don’t flow. You need to experiment, review your stats and make it better the next time. If you’ve had writers block, try some of my suggestions to make it easier to get started. Just remember that 78% of consumers believe companies that provide custom content are interested in building good relationships. I plan on expanding this to include more good resources and tips. So if you have something to share, do so here.